Wow! It's been an incredible month of generosity from our collective communities! 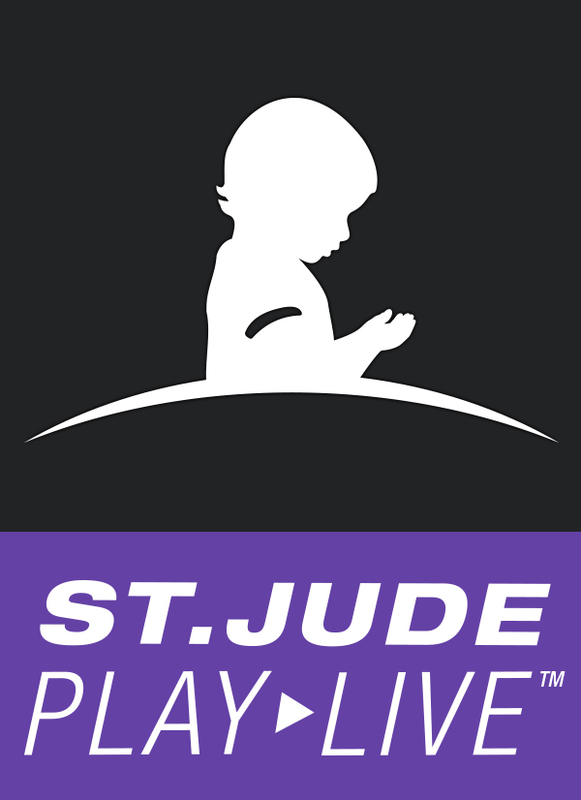 Thank you to everyone who donated to support St. Jude Children's Research Hospital in May. With your help, we raised $5,310.88 for this amazing cause. Here are some highlights captured by our Twitch communities, from St. Jude streams with BeetleAtBay, CaptSugarSpice, GlitchButt and MetagameMike.